Move swiftly from one point of interest to another. Experience the city as a local and discover Antwerp at your own tempo. 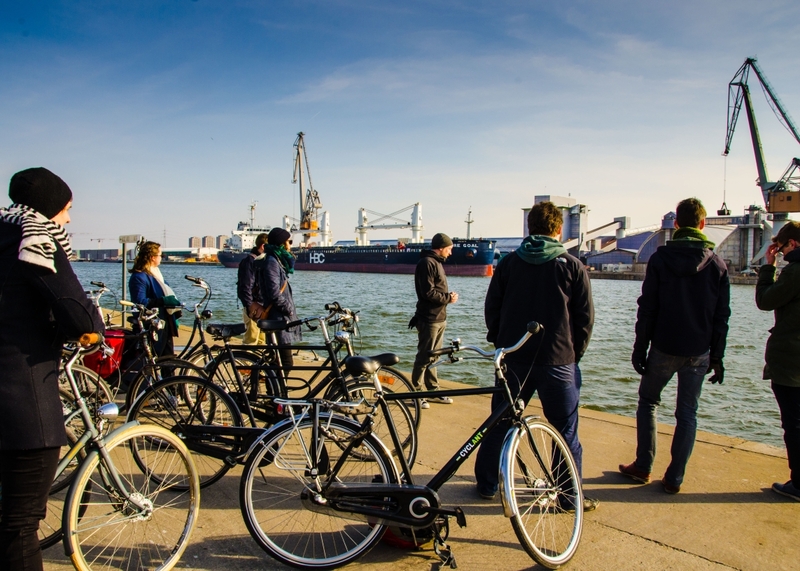 Fun, healthy and inexpensive, a bike is definitely the best way to explore Antwerp. HOP ON A BIKE NOW! 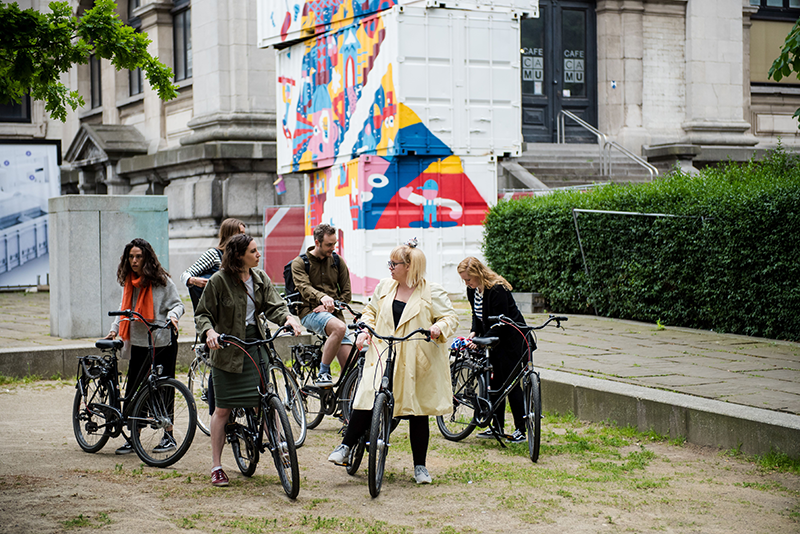 Ride through the city of Antwerp with an experienced guide. Get well informed about touristic highlights or discover hidden gems only locals know. Pick a tour from the menu or get in touch; we also design custom made private tours for companies and groups. Get a complete overview of Antwerp in just a couple of hours. 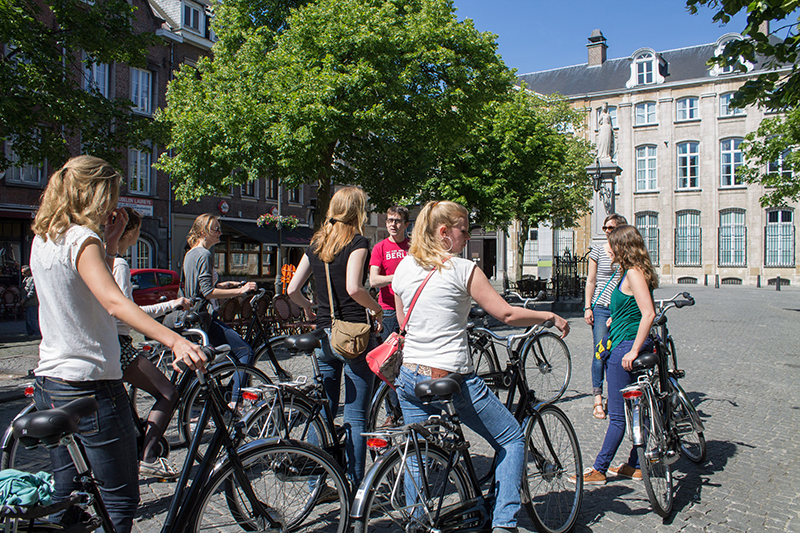 Join the popular Marnix Tour that leaves every weekend. 14 interesting kilometers through the inner city at a laid-back speed. Nice to meet you, we’re Nicolas and Jona. We love our city and we like to share that love with tourists from all over the planet. We think a bike is the best way to explore an urban environment. 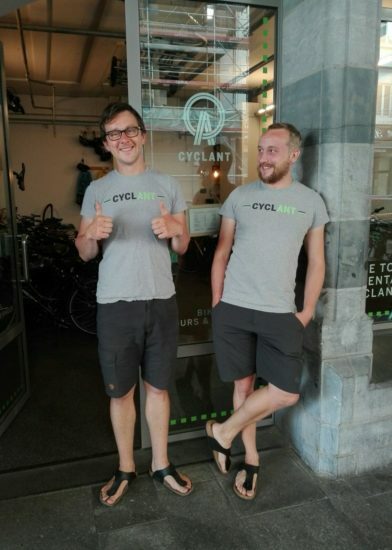 We strongly believe in local economy and durability, that’s why we use Belgian quality bikes. With a Master degree in History we’re qualified to offer you the best guided tours in town.